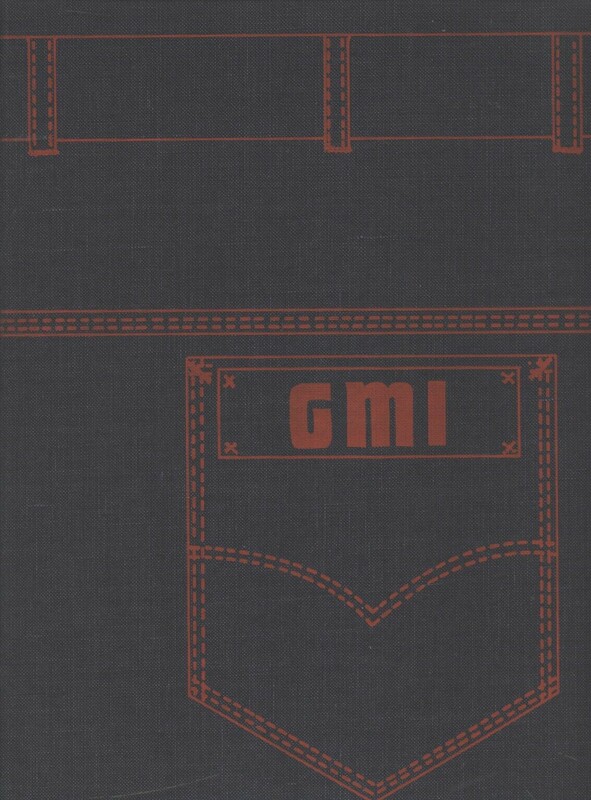 There's a 1976 GMI Yearbook in our cedar closet. Anyone want a picture of it? 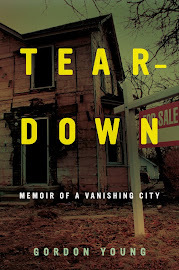 I really liked the cover design on this one. This is what a yearbook cover should look like for a school based in Flint in 1974. GMI? 1974? There are ALOT of dudes within those pages. I always wondered what the purpose of joining a GMI fraternity was given that there were no sororities. Why fraternities? Old test files? Better place to live? The average SAT scores of GMI applicants rivalled Harvard and Yale and other Ivy League schools, at that time anyway. So you had a bunch of guys like Leonard Hofstadter and Sheldon Cooper, and a few ornery ones like Howard Wolowitz. The way I heard it, the Mott Community College sororities were in play. And there were some young girls in town that threw themselves at the "techers" like the ones in "An Officer And A Gentleman". 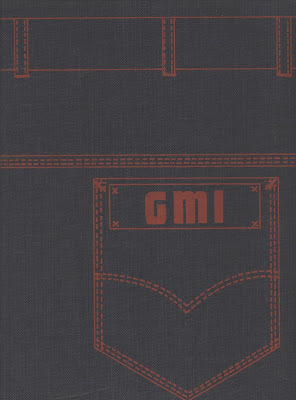 Remember that GMI was once known as the "West Point Of Industry". They were going to marry them a Mechanical Engineer! They saw it as their ticket out of town. Cue "Up Where We Belong". And I recall that more than one Hurley School of Nursing gal hooked up a GMI techer. Yeah, the Hurley girls seemed to find the frat guys rather than the independents. So did the alcohol - even though the drinking age in MI was 21 (only 18 in NY). Imagine! !